Kanazawa Castle Park is a park established by the Maeda family of the Kaga Domain. 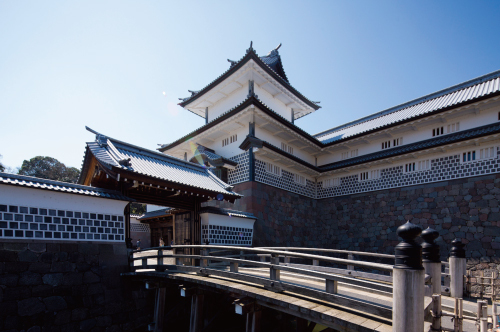 Full-scale construction of the castle began more than 400 years ago. 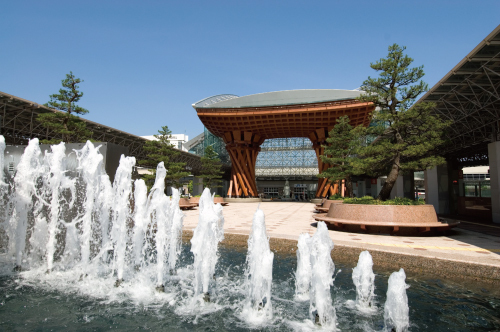 The design of ‘Motenashi Dome’, the symbol of the station’s East Plaza, represents an umbrella proffered to visitors to Kanazawa. In front, there is a wooden gate that represents a hand drum. 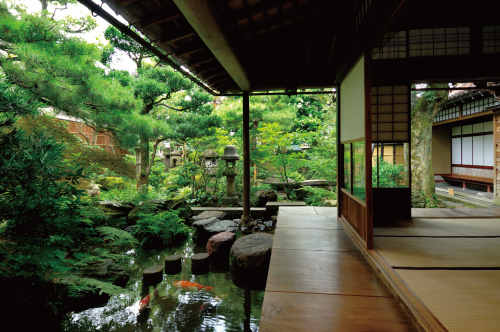 This garden originated more than 300 years ago as the garden of the secondary residence of the feudal lord of that time. 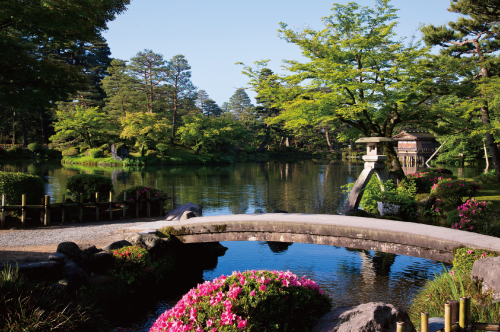 It is one of the best daimyo gardens, and one of the three most famous gardens in Japan. 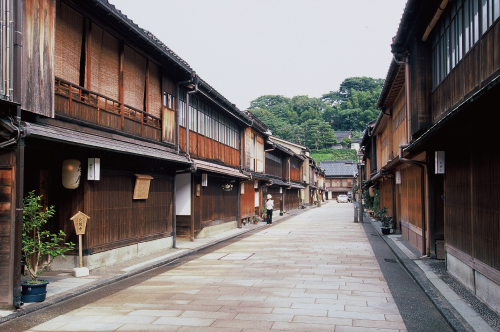 This popular tourist area beside the Asanogawa River features rows of old geisha houses that give a feel for what Kanazawa was like in bygone days. 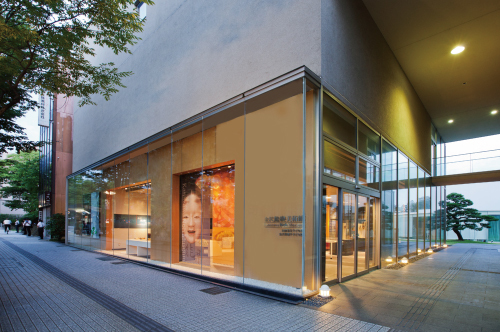 This museum allows you not only to look at modern art from all over the world, but also to experience it, thereby deepening your understanding. 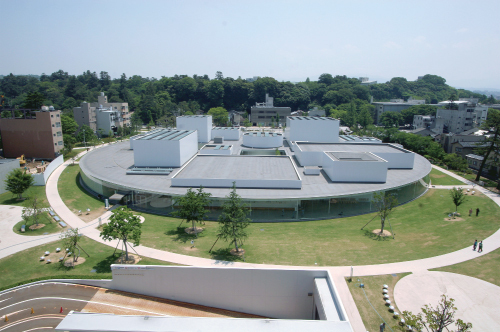 This museum, you can see valuable material about Kanazawa’s traditional Noh. The Shop, you can see unusual traditional crafts such as Kaga inlay, Kaga mizuhiki (ribbon-like paper decorations) and Kaga fly fishing hooks. Explanation of the process on how gold leaf is made and which tools are use to create it. Through art and craft works, you can experience the world of 0.0001 mm thin gold leaf. 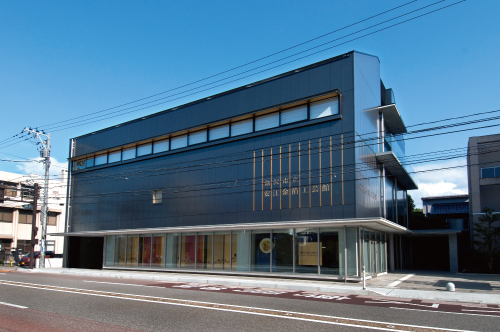 This is the former mansion site of the Nomura family. For successive generations they were high ranking officials under the Maeda Family. 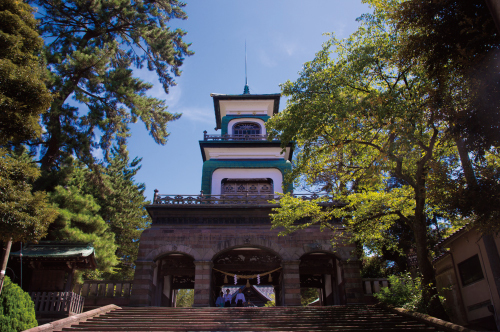 During the Edo period, the middle-class samurai of the Kaga Domain resided here. 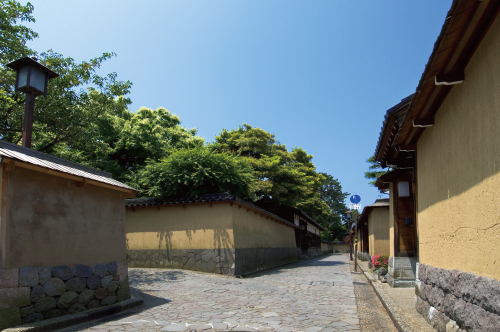 The narrow alleys, earthen walls, and Nagaya-mon Gate all retain the appearance of ancient times. 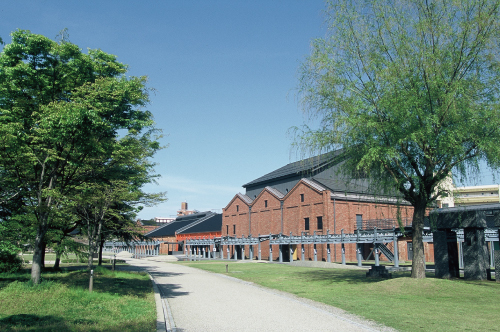 Kanazawa Citizen’s Art Center is used as a place of art activities for residents centering on the special features of red brick warehouses that used to be spinning mills. This shrine is dedicated to the first lord of Kaga, Maeda Toshiie. Inlaid glass in the uppermost section of the three-tiered gate fives it an exotic appearance. 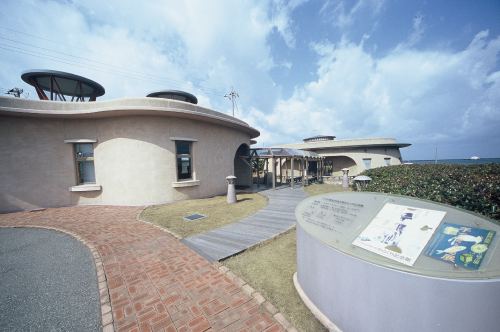 Karakuri Memorial Museum, founded to commemorate Benkichi Ohno great achievements, displays a lot of his masterpieces, other than Karakuri puppets and reference works concerning Karakuri in the Edo period. 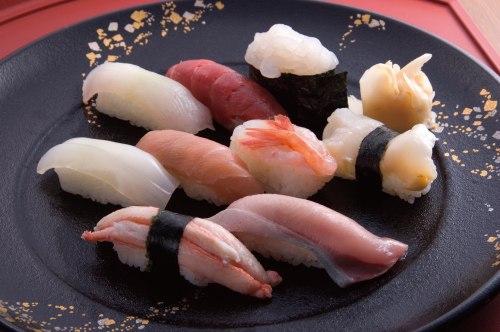 Sushi is rice that has been mixed with vinegar, topped with an ingredient; when squeezed into shape by hand, it is called nigiri-zushi. There are also other types such as maki-sushi rolled with a seaweed wrapping, scattered sushi, pressed sushi, and so on. 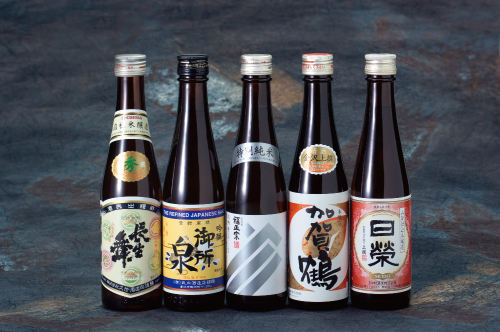 High-quality sake (Japanese rice wine) has been produced in Kanazawa for 400 years from rice harvested in the Kaga Plain and water taken from the Saigawa River and Asanogawa River in the cold winter of Kanazawa. Kaga vegetables are indispensable to Kaga cooking. There are 15 Kaga vegetables. These vegetables were planted in Kanazawa for the first time in 1945 or before. 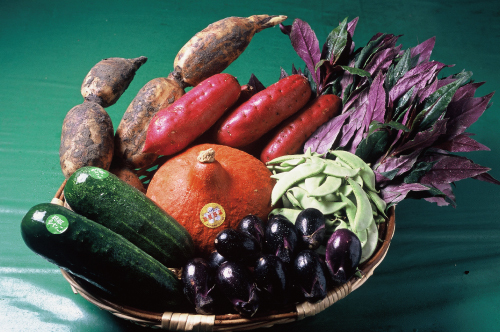 A leafy vegetable called “kinjiso” and red Japanese pumpkin are very unique to Kanazawa.